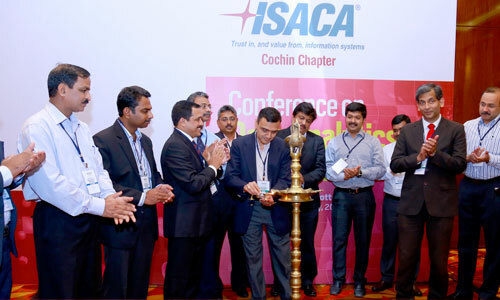 "If you are certified by ISACA, then you are different"
Welcome to the ISACA Cochin Chapter! 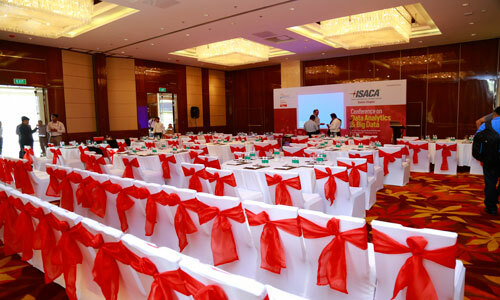 ISACA got its start in 1967, when a small group of individuals with similar jobs - auditing controls in the computer systems that were becoming increasingly critical to the operations of their organizations - sat down to discuss the need for a centralized source of information and guidance in the field. 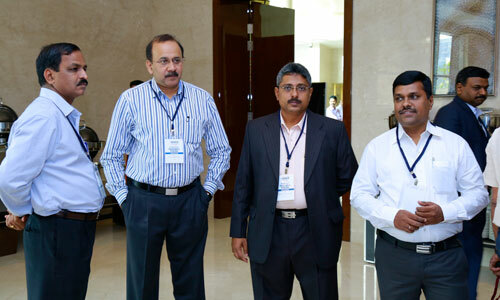 In 1969, the group formalized, incorporating as the EDP Auditors Association. In 1976 the association formed an education foundation to undertake large - scale research efforts to expand the knowledge and value of the IT governance and control field. There is no upcoming events!! 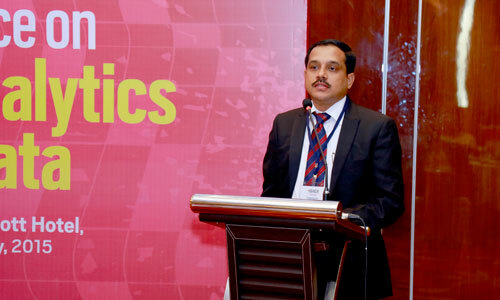 One Day Conference On "Data Governance, Privacy & Security"